BTree is a rapidly growing organizationthat provides Consulting, Analytics and IT Services. We are focused on providingtoday’s business decision makers with the right tools for confident decisionmaking. BTree offers an array of analytical solution offering from consulting and analytics project execution to analytical program maintenance and training. We work with a wide variety of mainstream analytical platforms which helps in delivering flexible solutions within the client’s budget. Ourexperience in Data Modeling, DataManagement and Reporting andSolution development acrossmultiple domains will ensureactionable analytics that improve all aspects of your performance. As Organizations grow to increase digital access in their ecosystems, there gives a great chance to use Analytics for Customer Insights. 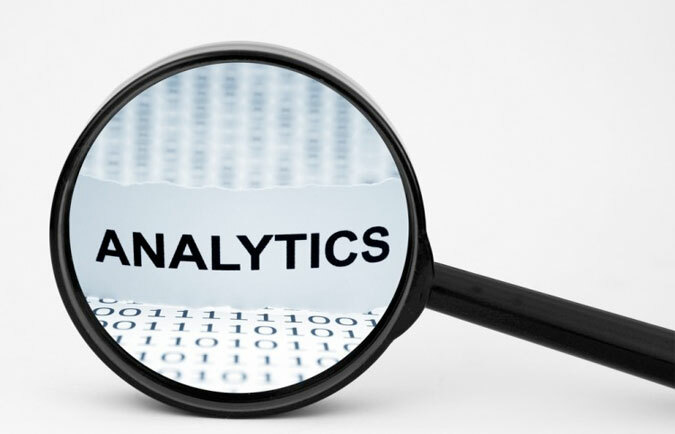 BTree understands and develop the analytical process and platform and integrate them across client business. Combining internal and external data we can extract greater insight into the consumer behavior that we can scale. Integration of structured and unstructured data we can develop the analytical process and customize it to consumer segments. Beyond traditional thinking is what we follow to help our clients expand in better decision making and problem solving to analytical problems. Analytical thinking involves looking out of your ecosystems for solutions, learning problems and solutions in your comfort zone is an old practice. Are we looking at the potential problems to unveil solutions? BTree resources engagement models are unique. BTree continuously trains and develops people who can ask questions and people who can find answers for them. BTree is made up of an experienced and highly driven group of professionals who are strong resources individually and at the same time are excellent team players. Projects at BTree are executed through a core team who are supported by consultants. Feels like you are in right place?